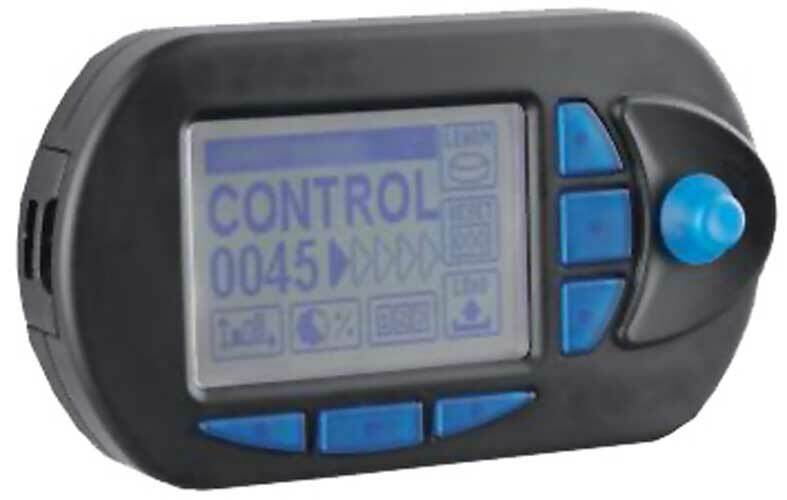 Advanced Digital Display With ergonomic keys for easy operation, automatic compensating arm, patented wire ‘Storage and Release’ capability able to manage sudden wire absorption or release during the working process and simultaneously keeping the wire feeding tension at the set value. control and maintain a constant winding feeding (input) tension during the entire process. Tension Sensor – precision load cell, fully programmable, easy parameter setting (e.g. Tension profile, % tolerances. )for diversified working conditions. High Tech Digital Technology Featuring simultaneous dual control on both wire feeding tension and wire running speed for a complete feeding control. Tension Profiler Function - enables up to 2 different wire feeding tension values to be programmed without any interface/connection to the coil winding machine, or up to 4 different wire feeding tension values during winding cycle, utilising two digital outputs. MATRIX external terminal allows the user to store, upload, visualise and control all parameters in graphical form; wire tension, speed and wire consumption etc...of up to 100 CWF tensioners at once! Impressive Versatility - Fully programmable parameters according to the wire and application requirements and possibility to dynamically modify tension according to the manufacturing process stage (‘Tension Profiler’ Function). A wide application range - A single device able to cover a wide wire tension and diameter range. Production Process Efficiency Maximisation - Able to work at increased machine winding speed, thus dramatically reducing wire breakage and increasing machine efficiency. Minimised machine operator time, thanks to advanced and user-friendly programming options. Centralised programming and monitoring Matrix controller external unit able to program and control CWF units at a glance and monitoring the whole process production status also in graphical form. Performance drastic process simplification, simultaneous TOP Quality, Accuracy and Repeatability results. Fully programmable easy parameter setting (Tension Profiler, % tolerances, ...) for diversified working conditions. A compact Solution, easy plug & play installation. 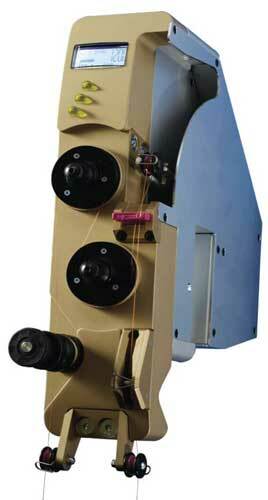 -	LWA function: exact wire consumption measuring(Length Wire Absorption) with resolution of 0.1 mm.